New construction is our specialty! If you’re building your dream home we keep it that way from planning through completion! Give your mechanical room a face lift! Make your home efficient again! No job is too big or too small, we do them all! We gladly tackle the renovations nobody else wants to do. 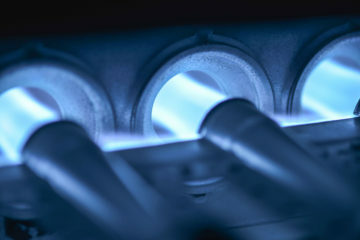 Replace old water heaters and furnaces, eliminate dated water lines, get rid of leaky cast iron stacks, make spaces usable and add value to your home. Our team of experience professionals have all grown up here and established roots! When you need us, we’re here and will be in the future! The Imperio difference is the quality and pride in workmanship that sets us apart! Ever walk into a mechanical room and wonder if a 5 year old did it? It was NOT done by us! Imperio has been around since 2007 but we have been in the construction industry for much longer than that. 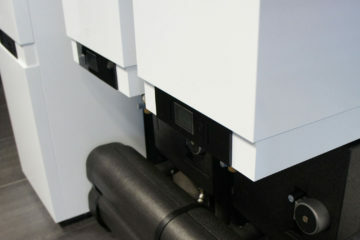 We guide you through your build and are happy to help with any questions or concerns including those outside the scope of plumbing and heating. We are working owners so you will always have a journeyman on your site. We are a quality based company vs. quantity and we like it that way! We often service our customers well past the one year standard guarantee because we establish such a good working relationship! Established in 2007, Imperio Plumbing and Heating is a company who takes pride in quality workmanship expected on every job. We are locally owned and operated with over 20 years experience in the construction industry. 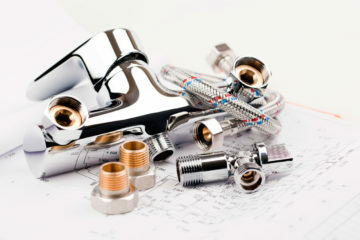 Our journeyman plumbers are present on every project to ensure level of quality expected from our customers. We are fully licensed, bonded, and insured. We have used Koby from Imperio in the past on a number of jobs, including a major house reno. We use him for a rental property and recommend him all the time to friends. We have him lined up to do more work in the next few weeks. He is thoughtful, figures things out rather than just throwing up his hands, and has always been fun, friendly, and wonderful to work with. His prices are reasonable. No hesitation about suggesting to friends and family that they hire him.